Remove stains and shadowing left by aggressive markers and texta that have penetrated stone, concrete, granite and painted surfaces. 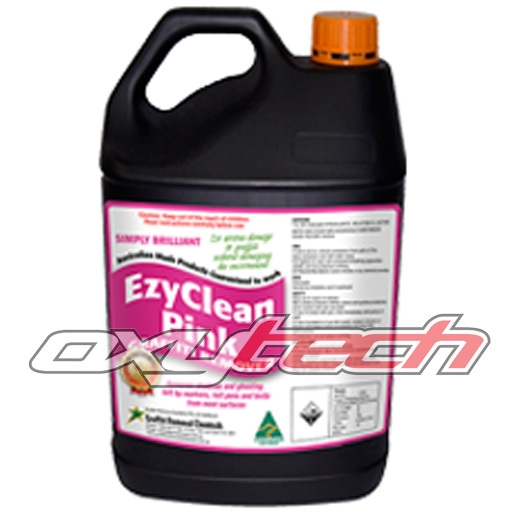 EzyClean Pink is best described as “brilliant”. EzyClean Pink will bleach out the stains and shadows aggressive markers and texta that have penetrated stone, concrete, granite and painted surfaces. You will be amazed at the outcome - we guarantee it.